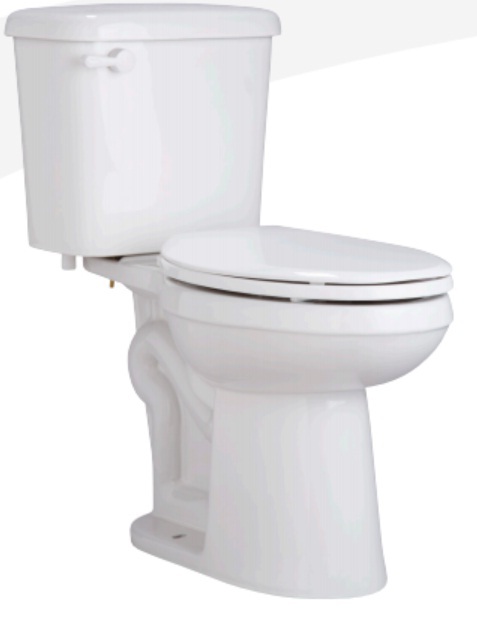 The PROFLO PF9800 Series features a 0.8 GPM, Ultra-High Efficiency Toilet. This two-piece vitreous china has a 3″ flush valve, and a quick connect, two bolt tank to bowl installation. It’s available in round or elongated ADA. We would love to hear from you! Feel free to use the form below and one of our associates will respond to your message shortly. 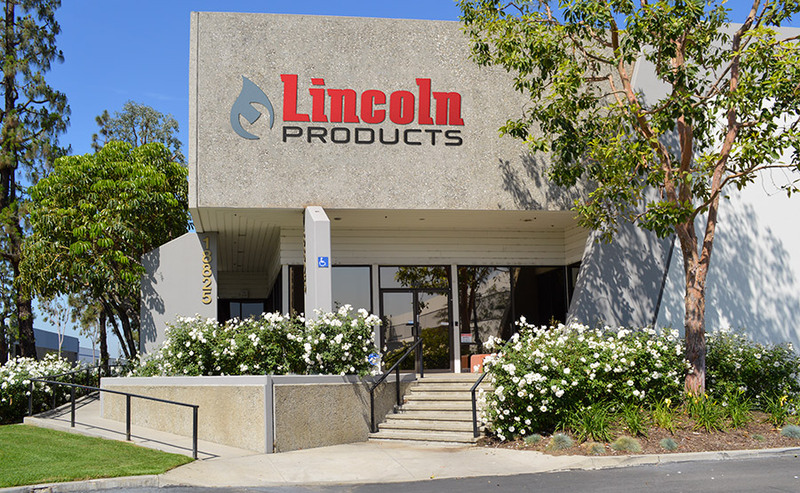 Copyright © 2019 Lincoln Products. All rights reserved.